Phoenix Film Critics Society has announced its 2018 award winners. 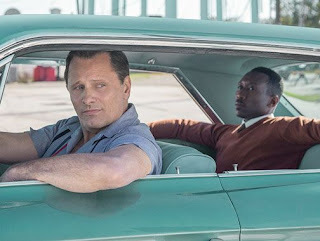 Peter Farrelly’s "Green Book," captured Best Picture honors, along with three other wins. The drama was honored for Best Actor (Viggo Mortensen), Best Supporting Actor (Mahershala Ali), and Best Screenplay. In number of awards, the film tied with Alfonso Cuarón’s “Roma,” which won Best Foreign Language Film, Best Director, Best Cinematography and Best Editing. 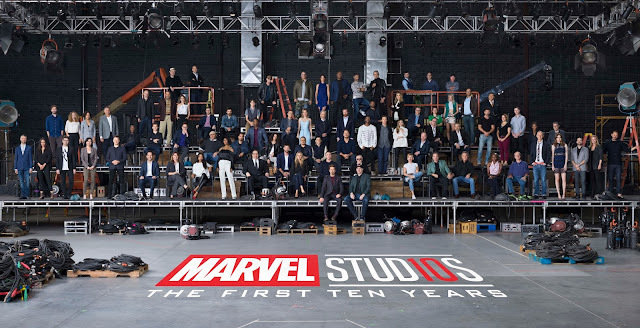 Marvel Studios kicks off the year-long Marvel Cinematic Universe 10-Year anniversary celebration with an iconic class photo featuring talent and filmmakers from over the last ten years. Phoenix Film Critics Society has announced its 2017 award winners. Guillermo del Toro’s "The Shape of Water," which led the field in nominations, tied with “Three Billboards Outside Ebbing, Mssouri” for the most wins, with four apiece. Del Toro’s romantic fantasy was honored for Best Picture, Best Director, Best Original Score and Best Production Design. THE SHAPE OF WATER Leads Phoenix Film Critics Society's 2017 Award Nominations. The 2017 nominations for the Phoenix Film Critics Society’s annual awards have been announced. 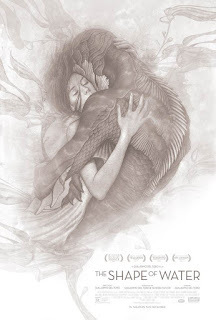 "The Shape of Water" leads the field with 14 nominations, including best picture, best director, best original screenplay, best actress nomination for Sally Hawkins and two supporting actor nods for Richard Jenkins and Michael Shannon. "Dunkirk" follows with 8 nominations and "Blade Runner 2049" with 7. The ten films nominated for best picture are: "Blade Runner 2049", "Dunkirk", "Get Out", "I, Tonya", "Lady Bird", "Mudbound", "The Big Sick", "The Shape of Water", "Three Billboards Outside Ebbing, Missouri" and "Wind River". The Broadcast Film Critics Association (BFCA) and the Broadcast Television Journalists Association (BTJA) announced today the nominees for the 23rd Annual Critics’ Choice Awards. The winners will be revealed live at the star-studded Critics’ Choice Awards gala on Thursday, January 11, 2018. The awards show will return to The CW Network and will be broadcast LIVE that night from 8:00 – 10:00pm ET/PT. Director James Cameron’s iconic sci-fi classic, TERMINATOR 2: JUDGMENT DAY, returns to the big screen in 3D for the first time on August 25, presented by AMC Theatres (NYSE:AMC) and Distrib Films US. Converted in immersive 3D by Cameron himself, the groundbreaking masterpiece will screen exclusively at AMC locations throughout the United States during its first week back in theatres. 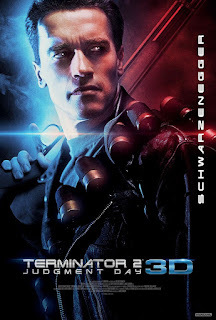 A worldwide box-office sensation, TERMINATOR 2: JUDGMENT DAY originally captivated moviegoers in 1991 with its revolutionary special effects and cutting-edge storytelling. This groundbreaking film took home four Academy Awards® including best sound, best sound effects editing, best visual effects and best makeup.